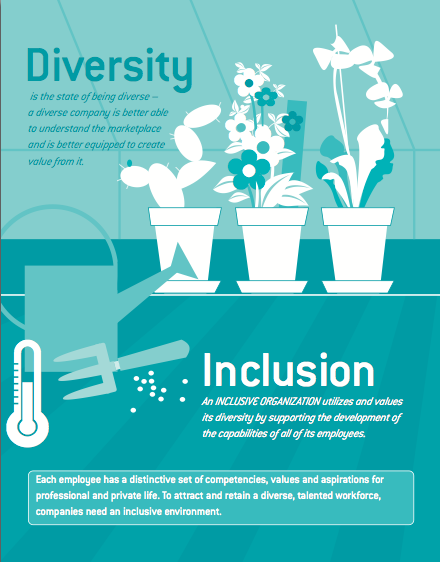 Diversity and Inclusion – Too Soft an Issue? Diversity & Inclusion is a strategic issue that belongs on the CEO’s agenda. Diverse and inclusive companies clearly outperform their competitors on the hard financials. As CEO, surely you could be forgiven for seeing Diversity & Inclusion as a bit of a soft issue, more political correctness than business concern, and, if anything, a topic for HR. Well, no. In fact, you would be neglecting a topic that drives tangible financial results and is a strong indicator of management and leadership performance. More from an outstanding report from Roland Berger Strategy Consultants.